FocalDepth Gallery Hay meadow with old barn, near Muker. UK - Hay meadow with old barn, near Muker. Hay meadow with old barn, near Muker. 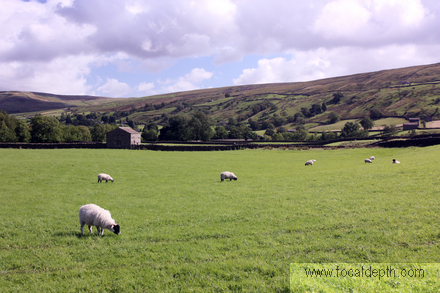 Hay meadow full of grazing sheep with old barn, near Muker.